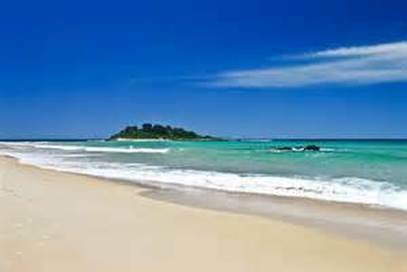 Manyana and Bendalong, are small surf villages located 30 Minutes north of Ulladulla and are home to beautiful beaches popular for surfing, swimming and snorkelling. Green Island is a popular surf spot for enthusiastic surfers ranging from beginners to experienced. And on the flatter days it is a beautiful area to Stand Up Paddle Board (SUP) in crystal clear waters.